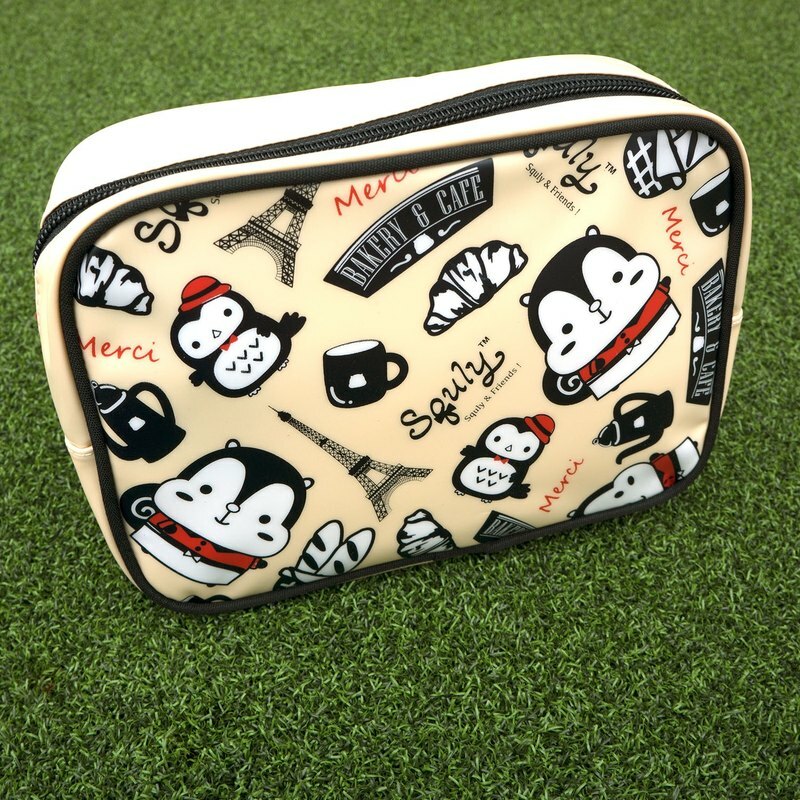 - Soft and durable PU pouch with artsy cafe-themed prints - quaint and convenient. - Size: approximately 130(L) x 185(W) x 55(D)mm. Net weight: 70g Shipping weight: 85g Remarks: Free Shipping: Will ship out with Air-Mail or Surface Mail, No Tracking Number, Buyer Bear the Risk of Lost. Optional: We can ship with Express, freight to be collected at destination, please mark it when place order.